For donations in kind equiries for the Penang, Ipoh, Melaka and Kuching areas please click here. At this point of time we do not collect donations in kind in the Klang Valley area (Kuala Lumpur and Selangor). For career opportunities, please email your enquiries or resume to us at hr_tsa@smm.salvationarmy.org. 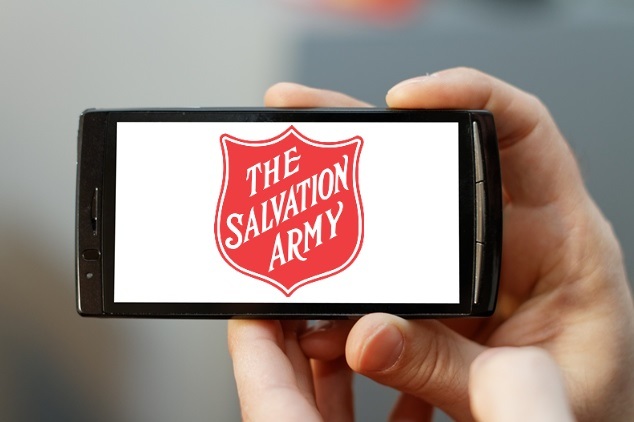 For cash donations or any other enquiries, please email us at pr_malaysia@smm.salvationarmy.org with your name, phone number along with a brief description of your enquiry. You may also call (03) 8061 4929 for general enquiries. Our main line and fax number is not available for time being till further notice due to technical issues. The temporary main line will be 03 8066 2012 with effect immediately till further notice. Kindly update your contact information and we look forward to serving you as usual and taking this opportunity, we would like to convey our best wishes & sincere thanks to the support that you have so generously bestowed upon us over the years. We remain sincerely yours in providing care for the needy with your reliable support.